12:57 Dr. Bruce - talks about EEG. Your brain generates electricity and nerves connect it. 1:15 Jim U. Talked about the club's history and will scan newsletters from 1978-1989 for us to post on our website- than you Jim!!! 2:34 Jim D. showed his Rovio robot hat he fixed. 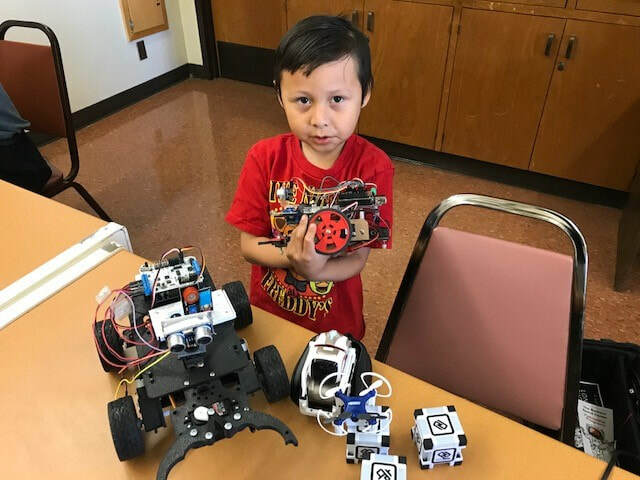 BigTraxx 3D printed robot gear. Dancing robot . 3:13 Bob Huss discussed new contests. 3:20 John showed his Legoino - Lego and Arduino combined robot. 3:25 Patricia WRO competition. 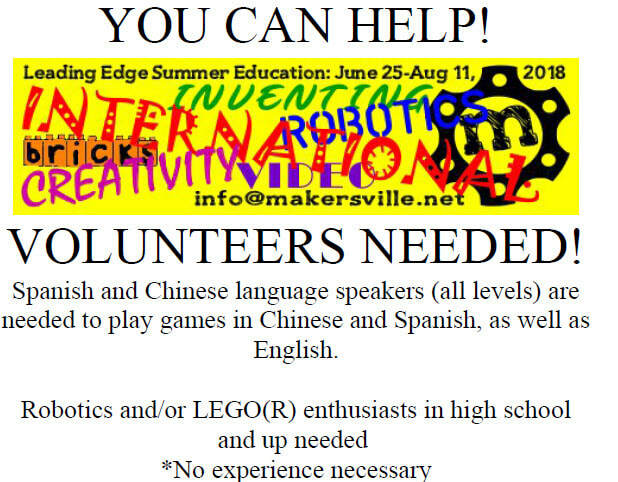 Patricia needs support and she is looking for volunteers who know Lego Mindstorms.